Probably the only downfall with organic, natural skin care that I can see is its shelf life. Since there are no preservatives added it expires a lot sooner. 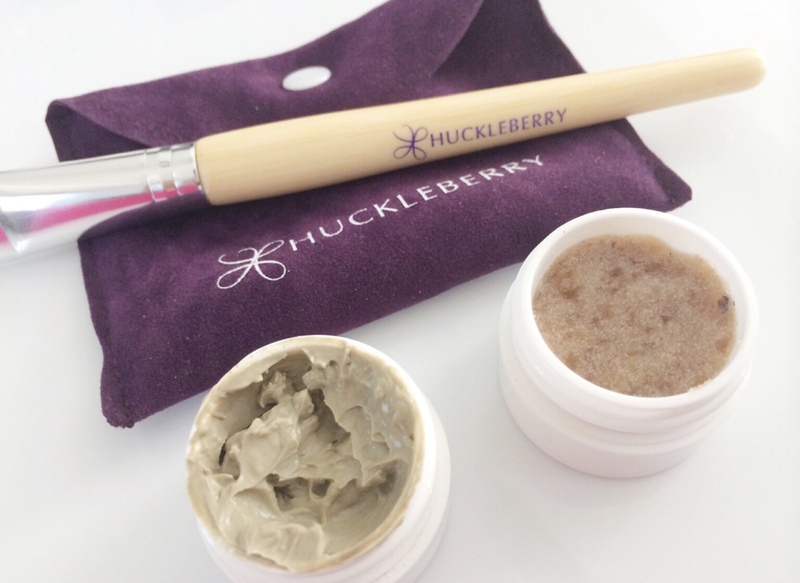 I recently came across Huckleberry, it’s a customized natural skin care line that delivers fresh, spa-quality facial sets right to your door. You have the option of choosing weekly, bi-weekly, monthly or quarterly deliveries. This concept really stood out to me because I can totally relate. I switch from product to product and always end up saving half used bottles for a while and by the time I’m ready to go back to my initial product it is way past its expiration date! 😦 With this there is no waste or chemicals involved! Their story starts with mom. I am a mom, I’m very close to my mom, and some of the people closest to me are moms. Let’s face it moms always know best! 😉 I know how stressful it can be so it’s important we take care of ourselves and no matter how busy we are, stop to enjoy the little things in life! 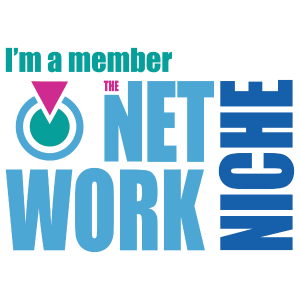 Joyce, the founder of Huckleberry created the company so her mother (a skin care junkie) could have pure, effective, fresh products delivered right to her no matter their distance. After taking the personalized skin quiz, I was prompted to add a few facial sets to my treatment menu and was sent the Bamboo Clay scrub & mask. I loved it! I had a little “mommy time” last night and treated myself to this. Adding this to my list of ways to relax! It is a spa-quality facial right at your house. VERY convenient! website: http://www.hellohuckleberry.com – thank me later! Love the name Huckleberry! So cute! Great post.